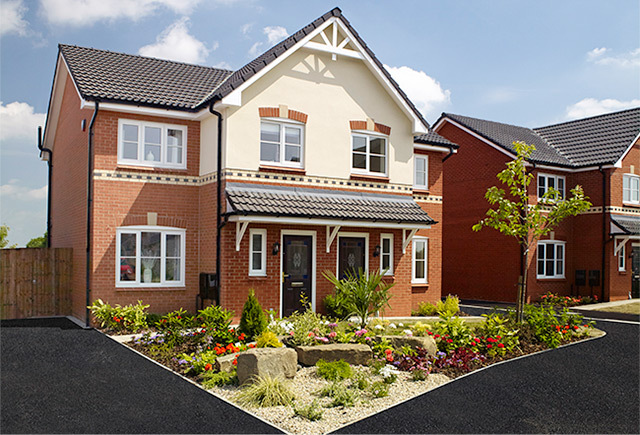 Broadhurst Manor is a well-established development of mews style homes and detached properties just five miles to the north-east of Manchester. 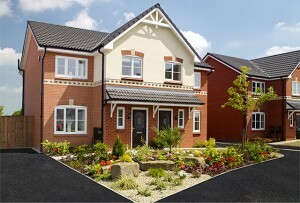 Appealing to both first time buyers and those with growing families, the development comprises 2 & 3 bedroom mews homes and spacious 4 bedroom detached properties. Residents also have easy access to unrivalled shopping, leisure, entertainment and cultural attractions in cosmopolitan Manchester, stunning Salford Quays and bustling Oldham. Located on St Mary’s Road, Broadhurst Manor is playing an important role in boosting this part of the city, which is enjoying significant economic renewal and regeneration following Manchester’s highly successful Commonwealth Games, Manchester City FC’s relocation to the Eastlands stadium and the two Metrolink extensions east of the city. Broadhurst Manor is based around Hollinwood and its junctions with Lightbrowne Road and Broadway – major routes from the north to the city. Broadhurst Park, at the southern end of Moston, is one of Manchester ‘s largest public recreation areas with bowls, football pitches, a play centre, tennis and cycle speedway. This area is well served by local shops and amenities. These include a large supermarket on Hollinwood Road , Moston Library, health centres, post offices, banks and building societies – all within easy reach of the development. Broadway Pools has two pools, a sauna and steam pool, sun beds and a fitness suite. Transport links in the area are excellent. The M60 Manchester Orbital Motorway provides easy access to other parts of the city and the North West . There is a good public bus transport between Manchester and Oldham plus regular local trains to the city and Rochdale. Manchester international Airport is just fifteen miles away. Education and learning is available for people of all ages. Facilities for pre-school children include a day nursery on Hollinwood Avenue and a playgroup on Hazeldine Road . There are three primary schools nearby plus North Manchester High School and North Manchester Community School for older boys and girls respectively. St Matthew’s RC High School is also within walking distance. North Manchester Adult Learning Centre is based at the girl’s Community School.